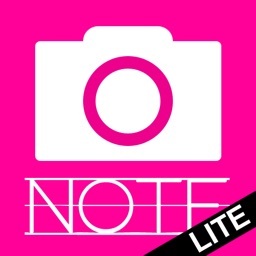 ToruMemo Lite(Photo+Note+Map) by Zenon co.,ltd. Taking notes with pictures! The address for current location is recorded, and the map can display it. 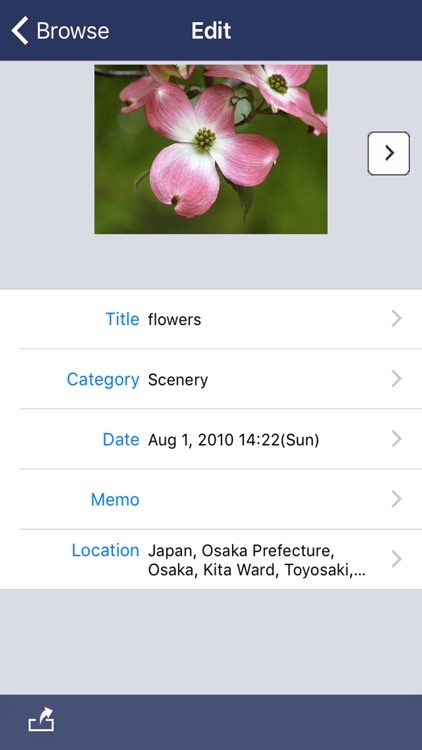 A memo can be easily grouped by the title/the category, so the related pictures and information will be organized. 1.The photograph is taken, and the memo then and there. Please choose the kind of the memo according to three kinds and the usages. 1) The photograph is taken. You can save it to Camera Roll. The picture can be saved on CameraRoll later. 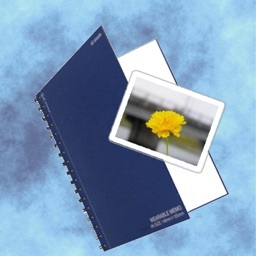 2) The image selected from the photo library is used. 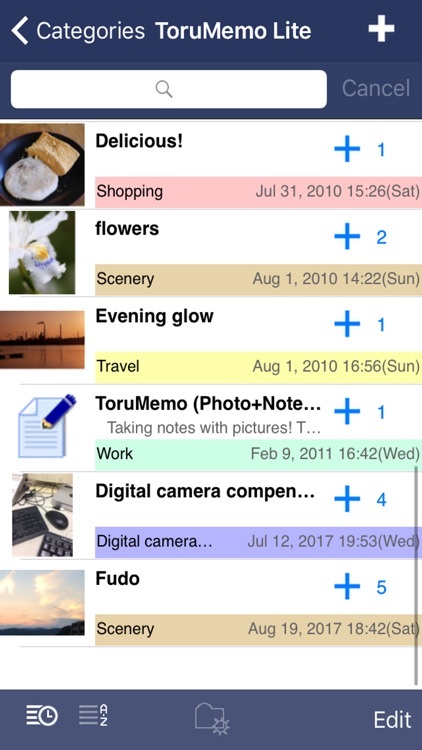 Retrieves EXIF Date/Location data from Camera Roll pictures. 3) Memo with no photograph. 2. You can categorize your data by the title/the category. 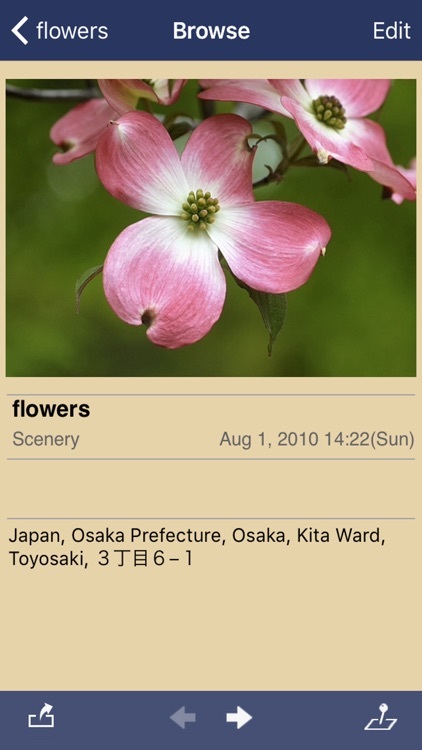 1) It is possible to preserve two or more images under one title. 2) You can categorize your data by the category. A category has title and their own color. 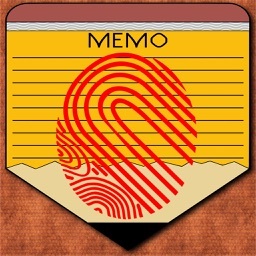 3) You can move and copy your memo easily. 3.The location and the address is recorded automatically when editing data. 1) Current location is acquired by using GPS, and it is possible to record in the memo. 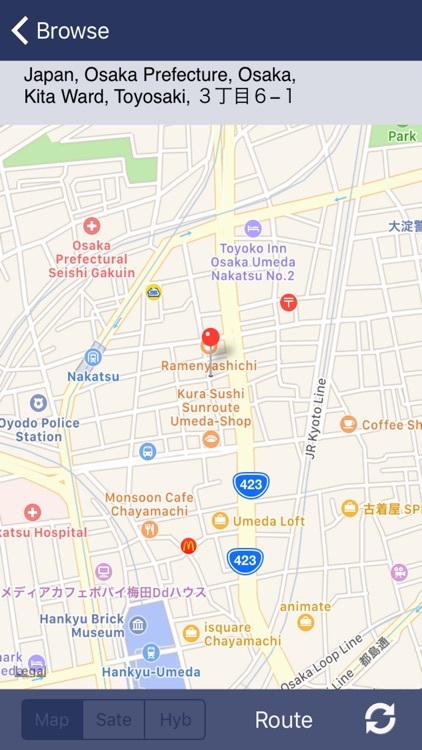 As for the acquired address, the display and the edit are also possible by GoogleMap. - Please turn on and use "DetectLocation" to acquire the address on ToruMemo settings. 2) You can edit the date, location. The content of the title and the text and the address text in the memo can be retrieved. 5.As for the written memo, it is Mail Sending at once. The memo can transmit mailing by choosing the destination from the where to make contact of standard equipment. Moreover, if the destination address of mail is set beforehand, it is possible to use it for the draft of the blog article etc. 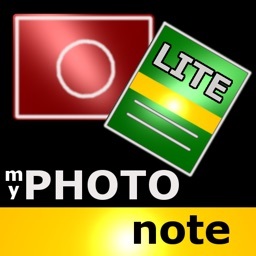 6.Make the picture bigger or smaller by using a pinch open or pinch close gesture on full-screen picture view. 1) You can download backup data on PC via Wi-Fi network. 2) You CAN NOT restore the data. Please purchase the paid-for edition. 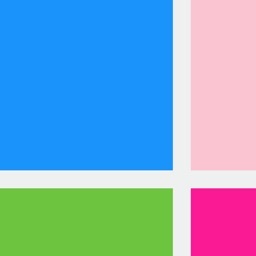 - Max 5 titles you can save. - Max 5 items per title you can save. - It is possible to restore data to Paid Edition only. 1.Fixed display misalignment of the screen top and bottom.